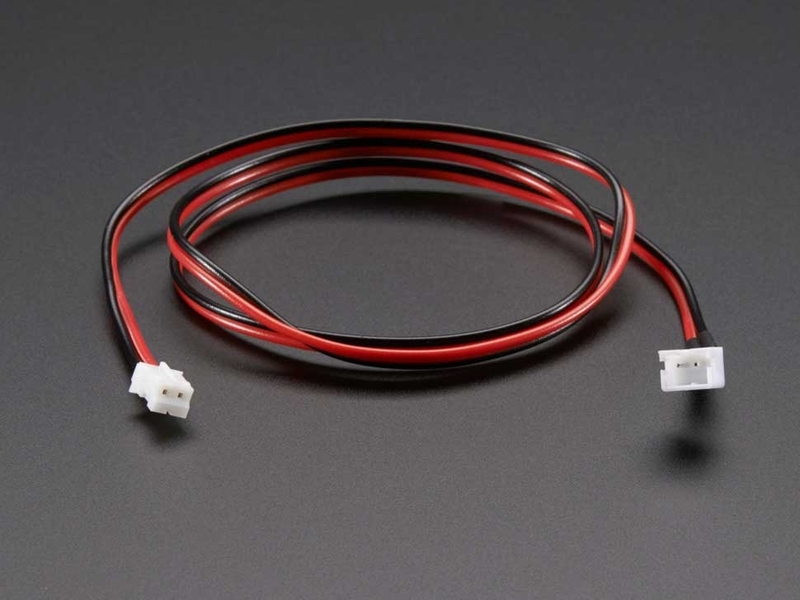 By popular demand, we now have a handy extension cord for all of our JST-terminated battery packs (such as our LiIon/LiPoly and 3xAAA holders). One end has a JST-PH socket, and the other end has a matching plug. Between the two, 500mm of color coded wire. 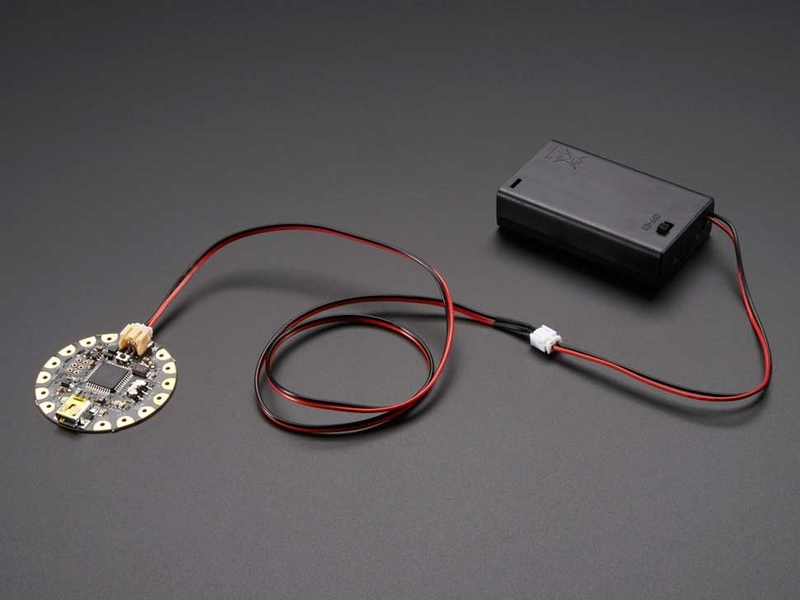 Handy for wearable projects where you may want the battery pack far from your Flora but useful in many other situations where you need a little more space.